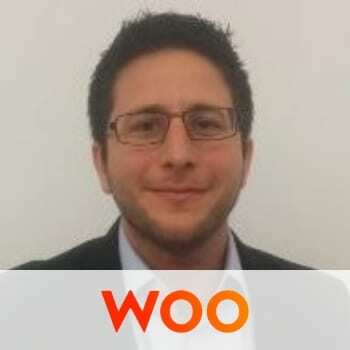 Woo.io connects experienced techies who are discreetly exploring new opportunities to companies with the right job for them. Its machine learning technology matches criteria from both candidates and companies, resulting in an efficient process and highest conversion from introduction to interview in the market. Woo.io is privately held and works with market-leading brands, including WeWork, Lyft, Uber, Microsoft, Quora, Nielsen, Wix, and more. It was founded in 2015 and has raised $11.4 million to date.